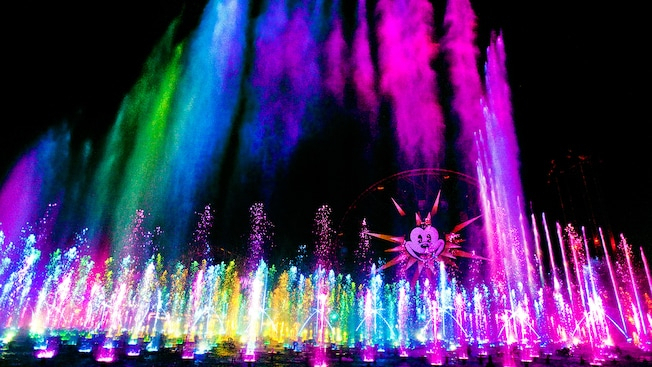 Following an extended refurbishment, the popular World of Color will officially return to Disney California Adventure this March. 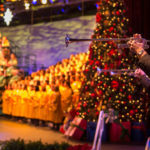 Ahead of that date, the Disneyland Resort has also planned a series of soft openings and has put dining packages for the nighttime show back on sale. World of Color was initially supposed to return last summer in concert with the opening of Pixar Pier. Unfortunately, the refurbishment was later extended, with the resort noting in December that the show wouldn’t be making a comeback until 2019. Officially, the show is set to return on March 1st, but soft openings are expected to begin the week of the February 22nd. Additionally, World of Color Dining Packages for both Wine Country Trattoria and Carthay Circle Restaurant are back on sale for shows starting February 23rd. Each of these lunch or dinner dining packages includes a three-course prix-fixe menu, a non-alcoholic beverage, and a voucher to enjoy reserved viewing of World of Color from Paradise Gardens Park. Wine Country Trattoria dining packages start at $49 for adults and $25 for kids for either lunch and dinner. 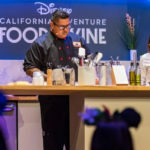 Meanwhile, Carthay Circle Restaurant packages start at $46 for adults and $25 for children at lunch at $69 for adults and $25 for children at dinner.